This assembly are designed for middle school and high school audiences. 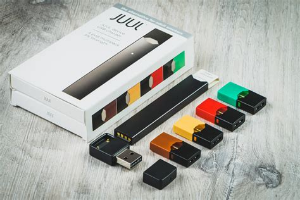 This assembly provides an educational foundation for students to learn the risks associated with Electronic Nicotine Delivery Systems (vapes/juuls).This presentation consists of an overview of the types/parts of a vaping device, the e-liquids/contents of the “vapor”, nicotine and the developing brain, lack of long term research of health consequences/ FDA regulation, as well as industry and marketing ploys targeting youth. This presentation is engaging and dispels the myth that these devices produce a “harmless water vapor”.